After visiting Anime Castle in New York recently and seeing so many anime figures, well I kind of got the itch to get some new figures. My last major anime haul was Anime Boston 2012, so I was kind of overdue for some new figures so I did some shopping online and the resulting package arrived today. 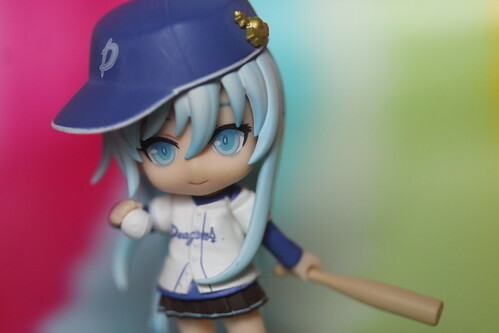 The first figure I decided to play with was the petit nendoroid of Erio from Denpa Onna to Seishun Otoko. I just recently rewatched the series and well seeing how it is one of the very few newer anime series that I actually like, I just couldn’t resist picking this adorable figure of Erio when I saw it. 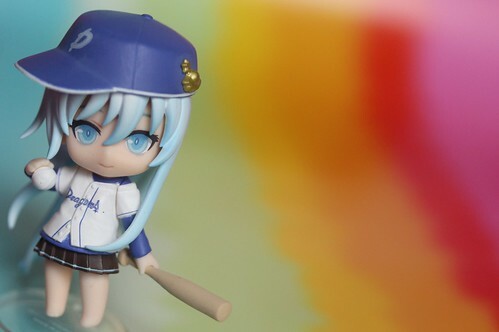 This petit nendoroid originally came packaged with an issue of Dengeki G’s Magazine that was released last fall. 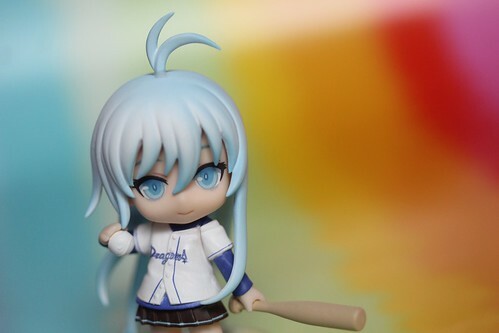 I’m still hoping to find the full sized Erio nendoroid at Anime Boston this year, I’m trying to be good and resist buying any more figures between now and then as to not cut into my con budget. Couple of more pictures of her on my flickr. This entry was posted in anime figure, move and tagged Denpa Onna to Seishun Otoko, electrowave girl and youthful boy, erio, nendoroid, petit nendoroid. Bookmark the permalink.